MD Codes™ is a newer technique in facial rejuvenation that promises to revolutionize how dermal fillers are injected. Dr. Maurizio De Maio, a Brazilian Plastic Surgeon, originally developed the 8 Point Lift which identified 8 key areas for lifting and rejuvenating the face with dermal fillers. Dr. De Maio has since developed an innovative technique known as MD Codes. MD Codes is a revolutionary step by step approach of predefined and precise injection points on the face where dermal fillers, such as Juvederm Voluma, Volift and Volbella can be injected to elevate, rejuvenate and enhance the face, giving it a natural non-surgical face lift. Up until recently, dermal fillers were commonly injected wherever individual practitioners saw hollows and wrinkles. This type of treatment added weight and volume and thus resulted in additional sagging, drooping and puffiness. The true cause of the aging process was not being addressed. MD Codes targets the source of the issues instead of focusing directly on the problem areas. 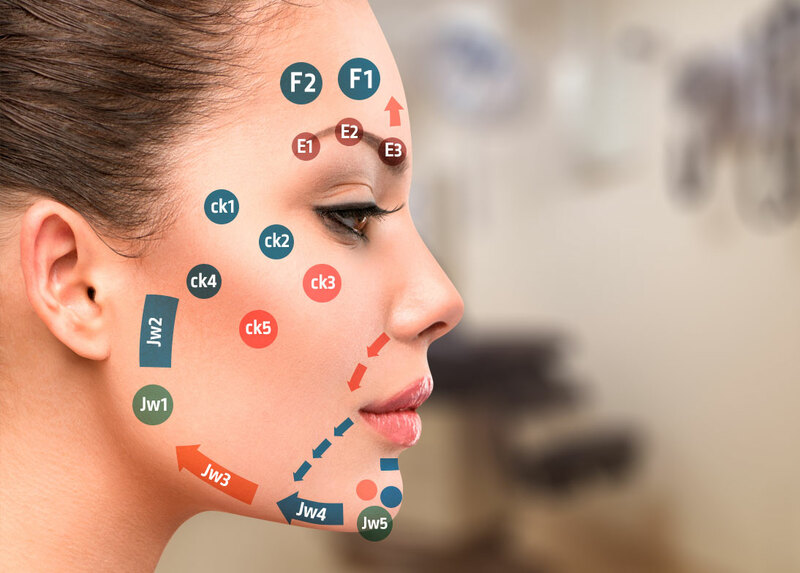 Based on a deeper understanding of facial anatomy, MD Codes outlines a series of injection points for facial fillers that address the cause, and not just the symptoms of facial aging. There are 75 different MD Codes. The MD codes injection points include cheeks, temples, around the eyes, chin, jawline, forehead, brow and lips. New clinical studies and research suggests that MD Codes are more beneficial for patients, since it treats the source, and not just the issue. Taking this approach leads to higher patient satisfaction as well as some outstanding natural results.